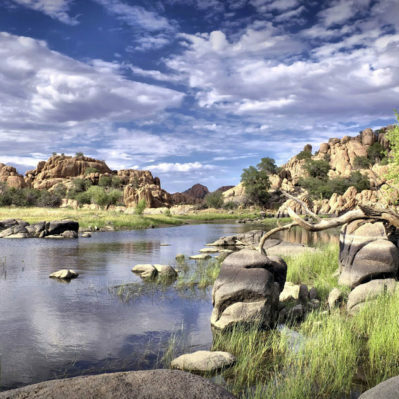 The Granite Dells rugged beauty and dramatic rock shapes are the perfect backdrop of our new master planned community called The Dells. 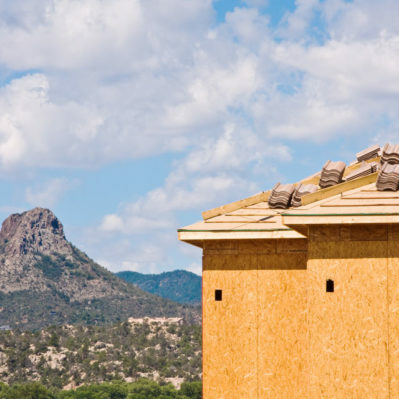 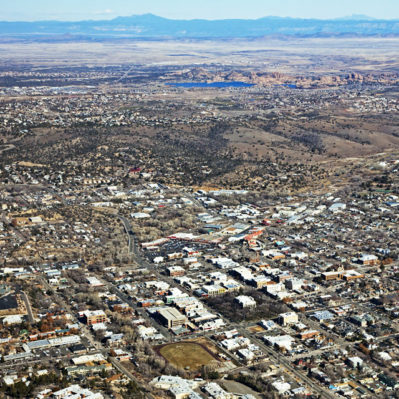 Centrally located in the heart of the Quad Cities, in Prescott, Arizona, you’ll discover new homes of glass, stone and wood forged in the Contemporary Ranch design and wholesome texture of our more than 1,100-acre site. 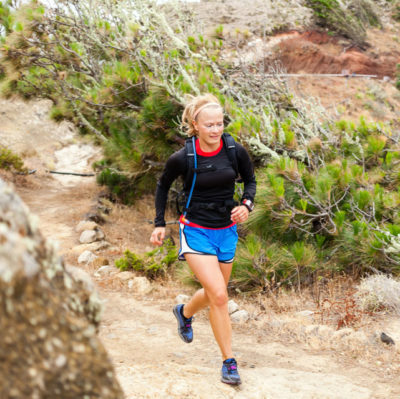 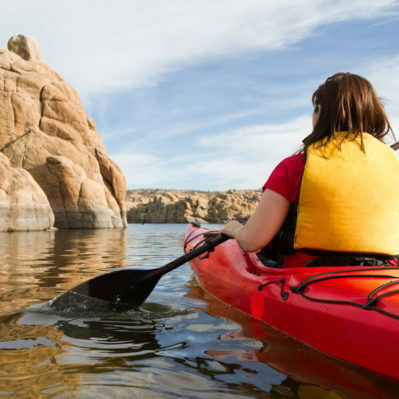 The Dells lays claim to panoramas of Granite Dells and surrounding mountains, with acres of open space, and planned hiking trails with connection to more than 400 miles of public trails. 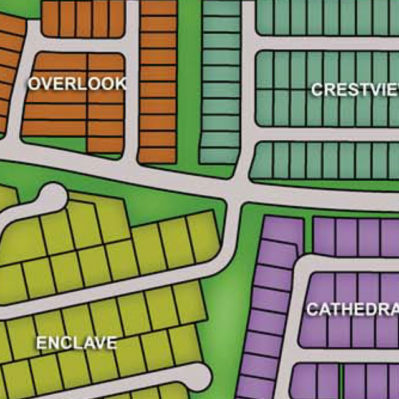 Find yourself at home here with us in Prescott’s newest and most captivating subdivision, The Dells.